Unfortunately not but our online booking process is also very simple to do. However, should you need someone to walk you through your booking, please call our head office on 0844 682 7500. Unfortunately not. However, with our holiday camps if you give 24 hours notice you can swap your chosen day to another, completely free. At some of our venues, yes. This will be made clear on our advertising material. This can be done on our website by following the booking instructions. 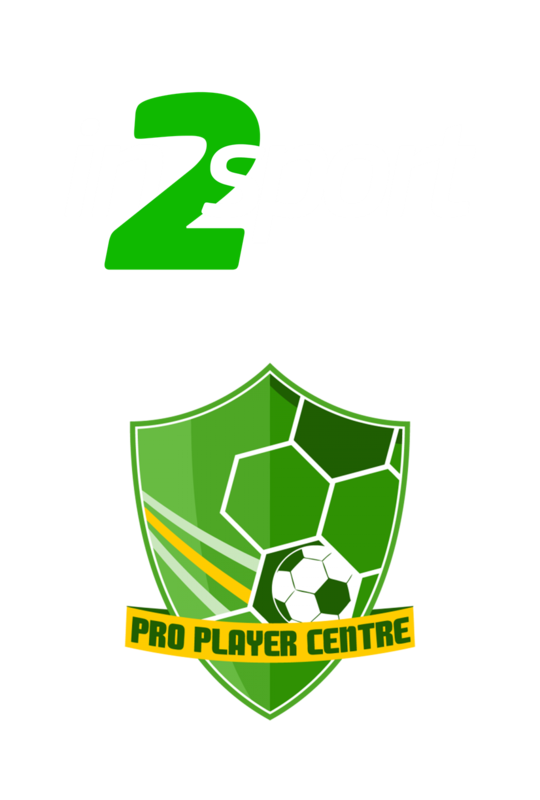 When your booking is complete please ensure you pay In2Sport through your Childcare Provider. All the codes to link your childcare provider with In2Sport are on the booking page. All childcare payments must be received before the camp begins. My child has medicine/health issues, what shall I do? All our full time staff hold Paediatric First Aid Certificates. We fully understand the concerns of your child’s wellbeing, so we have a medical form that needs to be completed before you join a course. This is done when booking online. Please email us with more details regarding your child’s condition if you feel you need to cover more ground, we will do our very best to reassure you. If your child is attending a club at their school the school will have the medicine. If your child has an inhaler, please leave it in their bag and ensure you have completed that on the booking online. When attending a holiday camp please bring all medicine with you – labelled. At every course/camp there is a contact number available for the supervisor. What activities run at your Holiday Camps? Whilst we can’t guarantee exactly what sports we will offer due to weather, we guarantee we will have something for everyone! Please see our example Sports Timetable. We also offer & alternative timetable packed with Themed Arts & Crafts, children can choose to dip between the timetables throughout the day. We also run a football only camp for those who want to play football all day! Please view our holiday camps page for venue locations and more information. Can my son/daughter come for a trial session before we sign up and pay? Can my son/daughter who is 12 attend one of your holiday camps? Yes, please send us an email by clicking here.